Falls Creek's renowned women's only ski program. Program and accommodation packages available. 3 Day Program, 2 Night Accom. 5 nights in a 2 Bedroom 6 Share Apartment. Start planning your 2019 SNOW HOLIDAY! Send an inquiry to Falls Creek Reservations Centre and we'll be in touch with you within two business days. It's as easy as that! 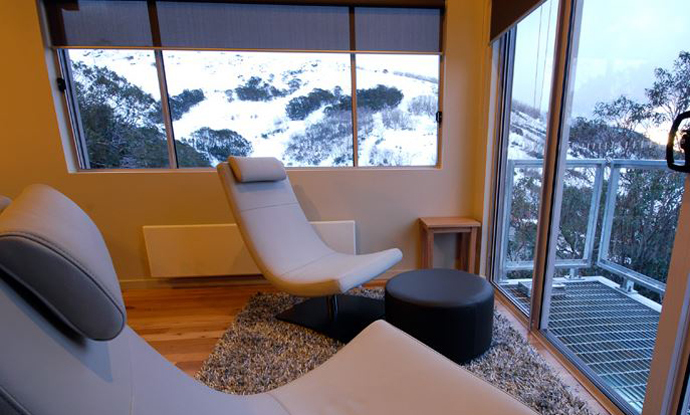 Book your travel insurance through Aussie Travel Cover and receive 10% discount as a Falls Creek guest. We are a fully licensed travel agency. Call us to book lift passes, rental equipment, lessons, accommodation & transfers!